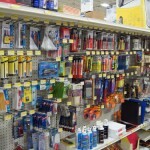 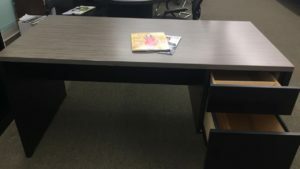 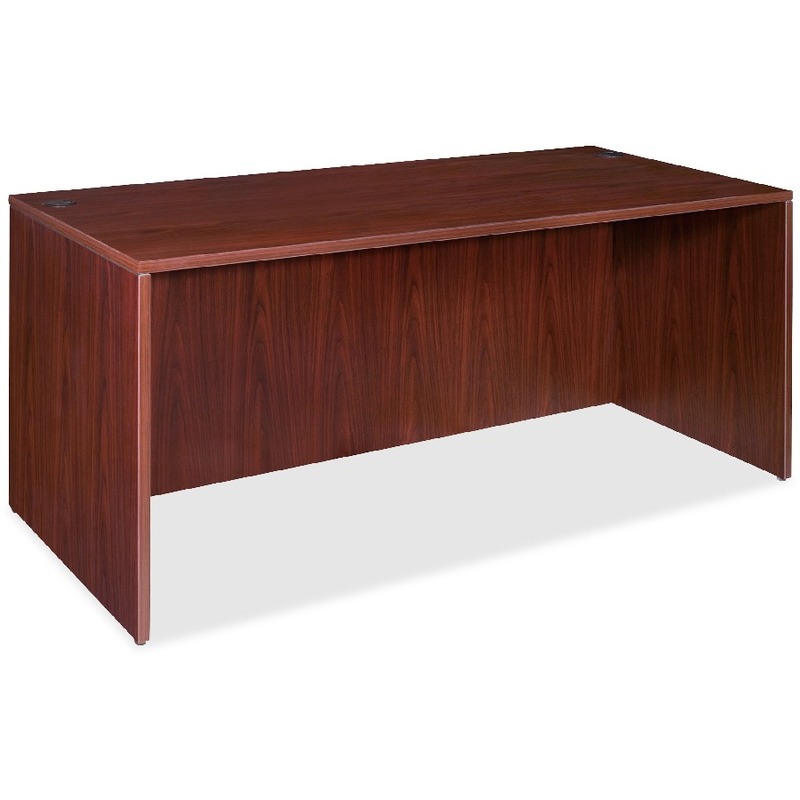 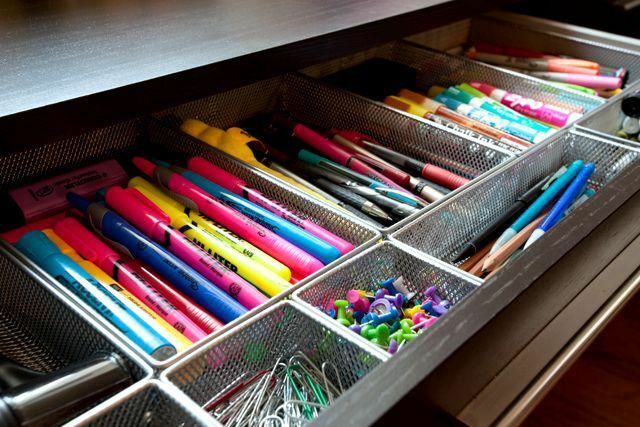 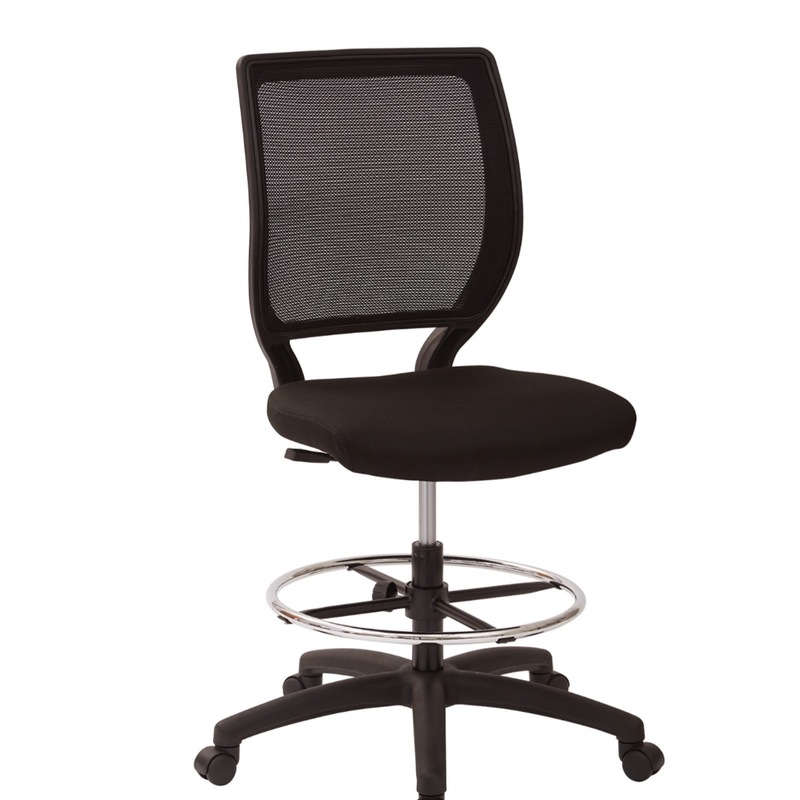 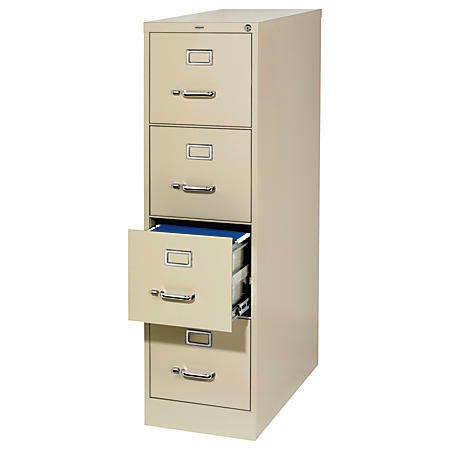 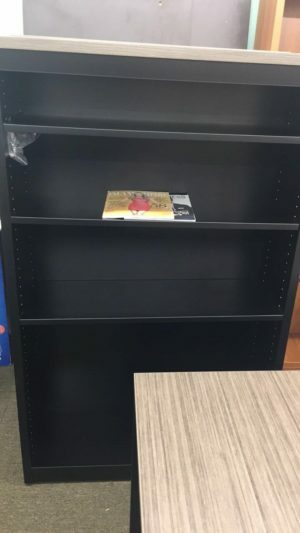 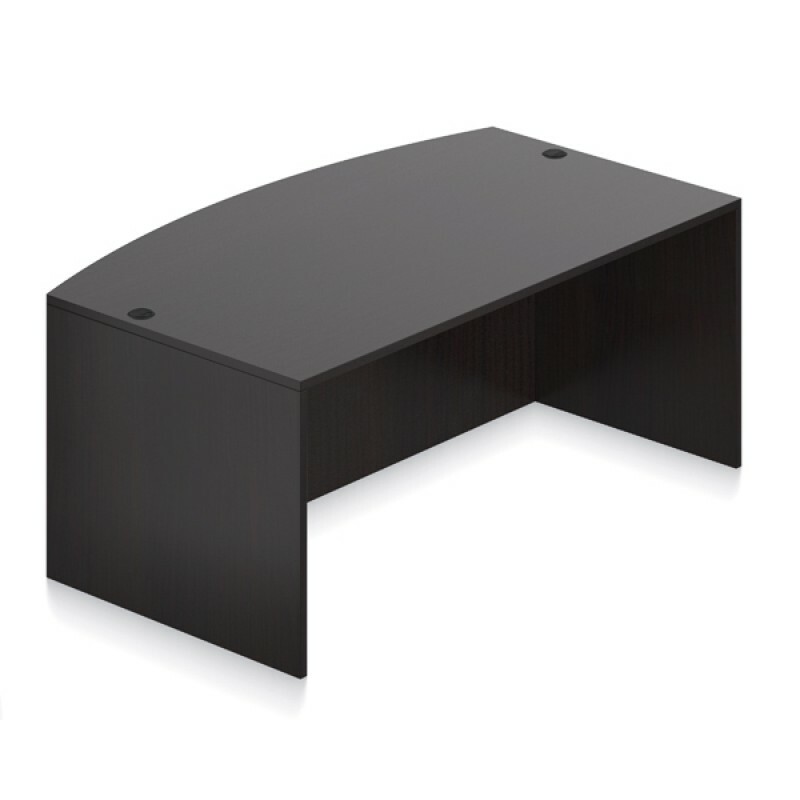 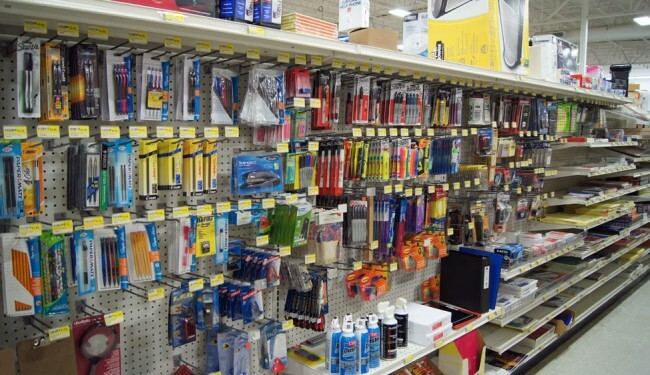 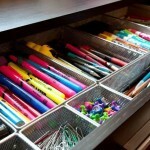 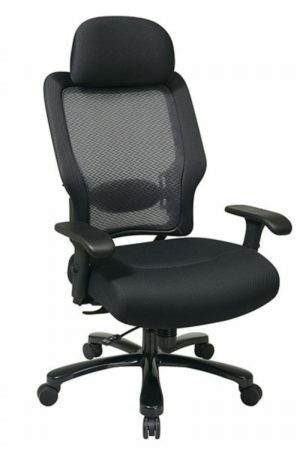 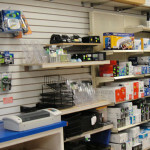 Allied Office Products offers up to 50,000 office supply items. 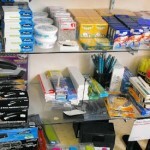 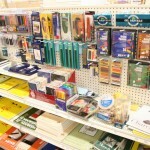 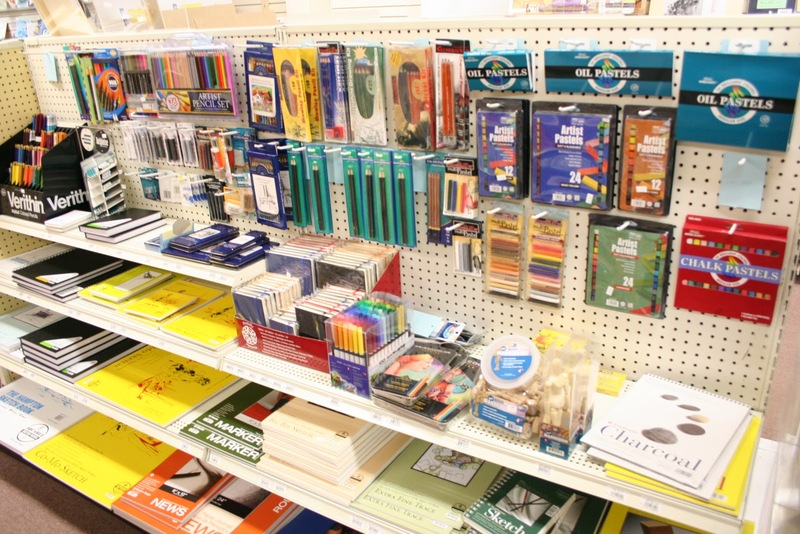 If you need pens, pads of paper, staples or even printer cartridges, we carry it all. Check us out and compare our customer service and pricing against the big box stores and find out why we have been in business in Riverside since 1958. 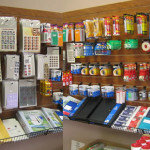 We can also hand deliver your product to your door step. 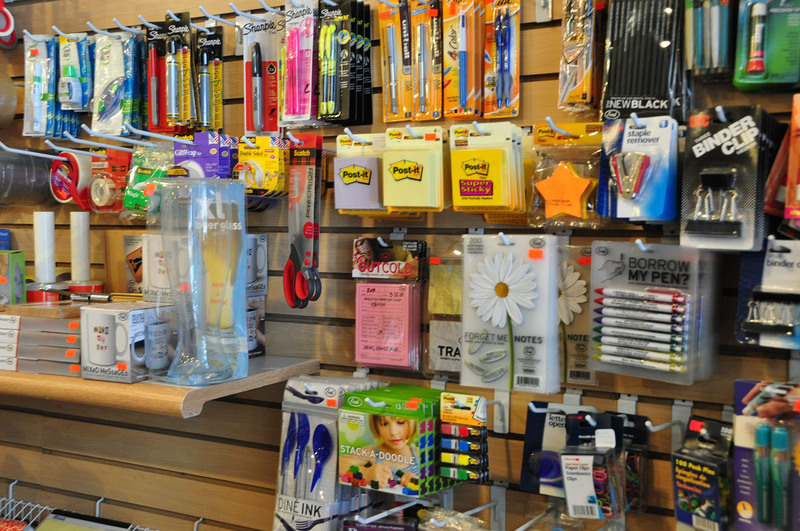 Call for pricing or questions on how we can save you money on your office supply needs today. 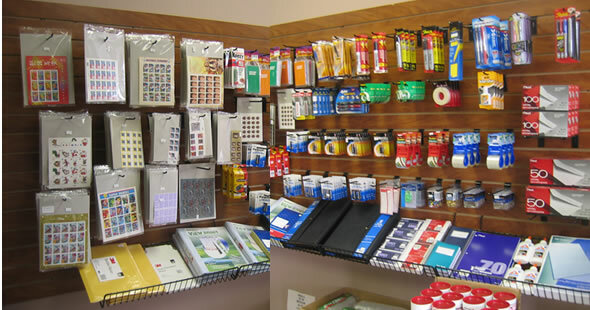 Allied Office Products offers up to 50,000 office supply items. 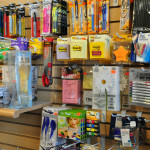 Call for pricing or questions on how we can save you money on your office supply needs today.